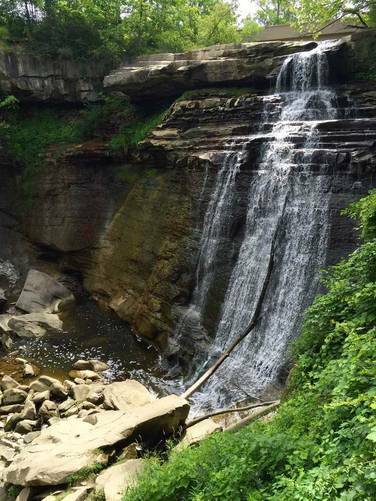 MyHikes.org has 10 amazing hiking trails featuring waterfalls with 6.8 miles to explore in Ohio. 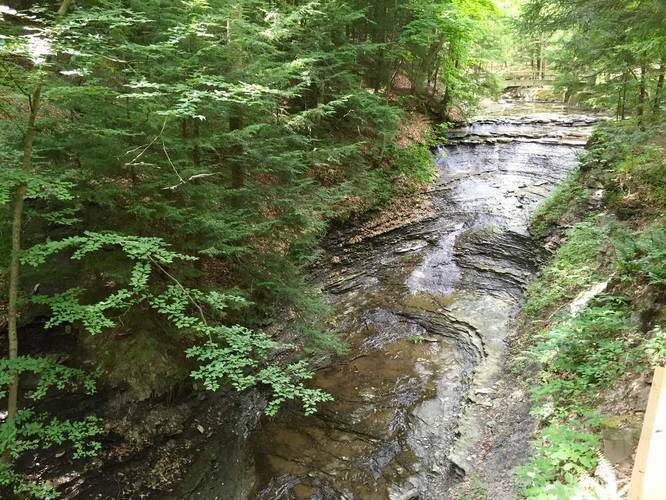 Use our trail maps, directions, elevation charts, and pictures from the trail to plan your trip or meetup with friends. 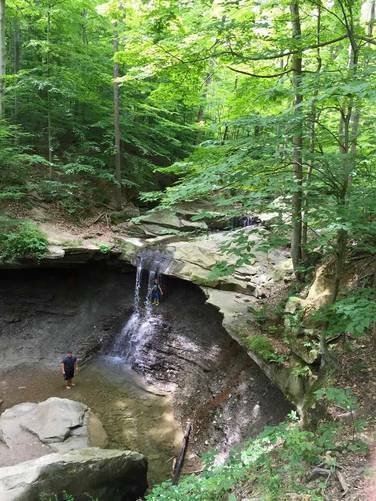 Click here to see all of our trails in Ohio.